It was hard to say, at that point, how many authors we might have pitching the next day, though about a dozen literary agents and four or five small press editors had agreed to participate. What a spectacular turnout! 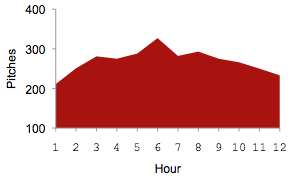 The hashtag was busy all day, with the peak period (>300 pitches per hour) happening around 2 p.m. Yes! Seeing something like that had me pumping a fist in the air, because it means our event is having tangible results. How did the pitches break down? One reason I tried to provide plenty of hashtags was so that I could give you the following breakdown. There were 3,248 pitches that contained at least one age/genre hashtag. 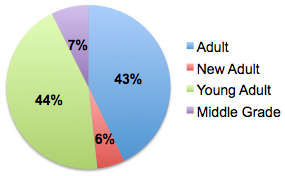 Classifying these first by age category, we see that young adult pitches predominated, accounting for 44% of pitches. This is something we saw in Brenda Drake’s #PitMad and New Leaf Literary’s #NLPitchPerfect as well. Adult was a close second (43%), but this needs a disclaimer: if a pitch had a valid genre but no age category tag, I assigned it to adult. So this likely counts pitches intended for younger audiences. We saw smaller proportions of new adult (NA) and middle grade (MG) pitches, and even a handful of comic books (<1%). 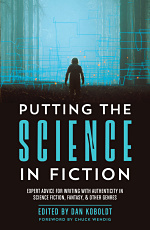 I had fun coming up with hashtags for subgenres of sci-fi and fantasy, many of which were specifically requested before the event. Broadly speaking, pitches labeled with a high-level genre were almost equally divided between sci-fi (18%) and fantasy (17%). The most common subgenre, urban fantasy (15%), didn’t surprise anyone, but the #2 subgenre did: contemporary fantasy, accounting for 11% of pitches. These, together with epic fantasy (8%), accounted for about 1/3 of pitches. 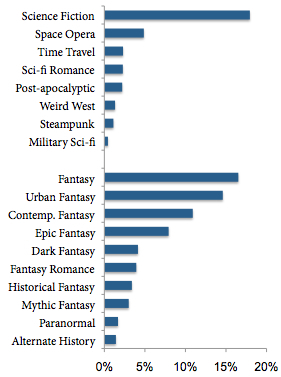 In other words, fantasy and its subgenres claimed the majority of pitches. The most prevalent SF subgenre was space opera (SO), representing 5% of pitches. In my previous post on the winners of #SFFpit, I told you that less than half of the 500+ authors who entered had a pitch favorited by one of the 26 literary agents I Twitter-stalked. Only around 15% got favorites from two or more agents. Strikingly, the age categories and genres of favorited pitches mirrored the entry distributions exactly. That is, agents weren’t searching for a certain type of book, just a really good pitch. 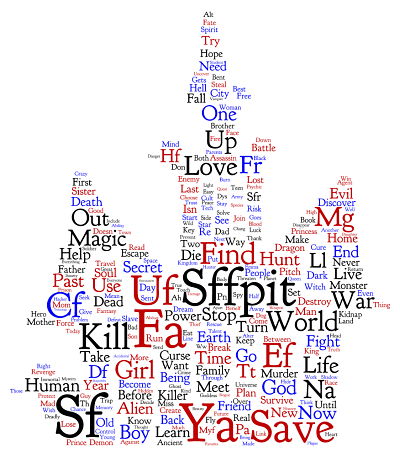 What’s Next for SF/F Authors? Hopefully some of you got favorites from agents or editors. This is an invitation to submit, not a requirement. Do your homework, and only send your materials if you think the agent or press is a good match. And the work must live up to your pitch’s promise; this isn’t a silver bullet for literary representation. Even if you didn’t get a favorite, almost all of the agents who showed up to #SFFpit are open to standard queries. Go find their guidelines, mention that you admired their participation in #SFFpit — don’t claim that they favorited your pitch, unless that’s true — and give them your best shot. If you’re still searching for representation or publication in August, there’s a more in-depth pitching contest called #PitchWars. I’ll even be one of the mentors (in adult SF/F), so I’ll have a close eye on it. 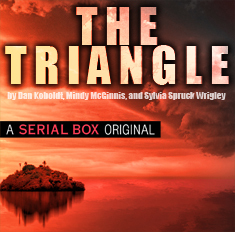 Follow Brenda Drake’s blog to get the details. I can’t stop reading this post. The amount of analysis you did on the whole event is amazing. Was it all you simply tallying tweets one by one? Thanks, Kai! I used the Twitter API, Google Docs, and a Perl parsing script for the hashtag. Pulling the favorites, though, was a little more manual.